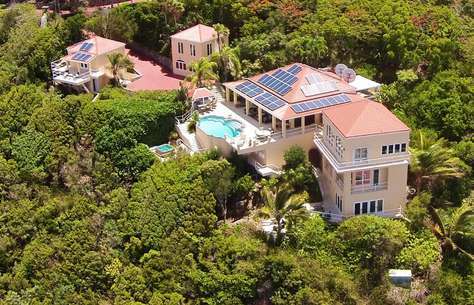 Whether you want to travel to St. Thomas, St. John in the US Virgin Islands or visit the British Virgin Islands, VacationVI will help you find the perfect vacation home for your stay. 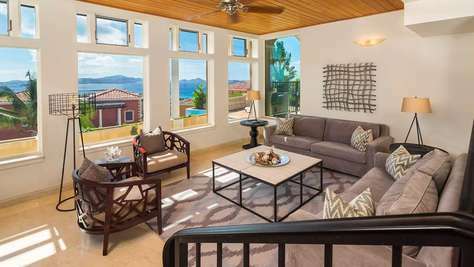 Explore properties on St. Thomas and St. John in the United States Virgin Islands as well as Tortola and Virgin Gorda in the British Virgin Islands, to offer one of the most comprehensive offerings of Virgin Island vacation rentals. We offer full service concierge including provisioning, in home chef and meal preparation, day sail and boating, water sports and entertainment booking, private VIP transport, and more! From the time we first speak with our clients, to the time they get back home, our goal is to be hands on, ensuring that every need is met in first class fashion. We realize that your vacation is an important investment and that memories made with your family are priceless. 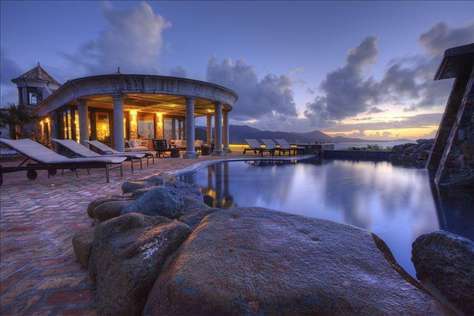 Our staff stands at the ready, to make your Virgin Islands vacation dream come true. There is a ton of entertainment in St. Thomas and St. John and we want you to be able to enjoy everything that you have time to do! Check out the “Entertainment and Dining” printable pdf to help plan your stay. Contact us for more on-island information. activities and events information on St. John!